Our firm holds immense expertise in the process of importing to the customers a wide and sprawling range of Humic Substances. 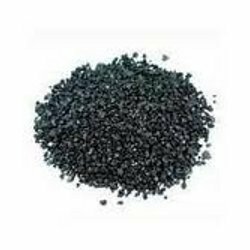 The offered range is consistent of various kinds of Potassium Fulvic Humate, Fulvic Acid and Calcium Fulvate. Customers are availed this range in the most comprehensive and industry leading prices. It has been processed from the best quality ingredients. Looking for Humic Substances ?